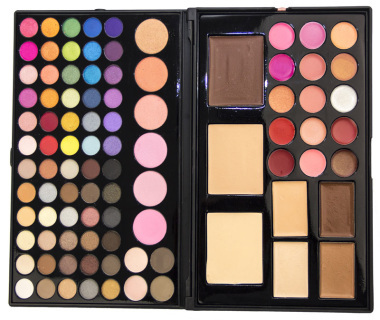 It is a professional compact make up station. 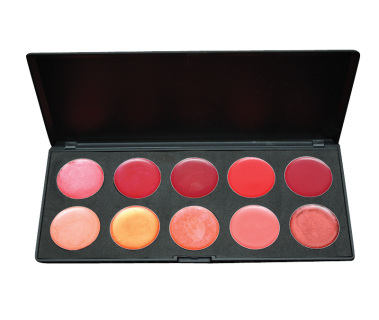 Great for home or travel. 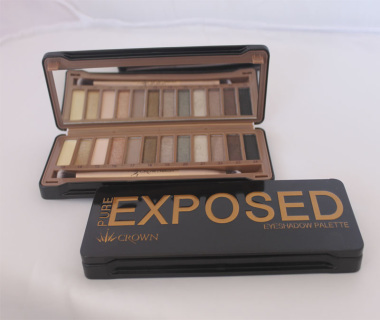 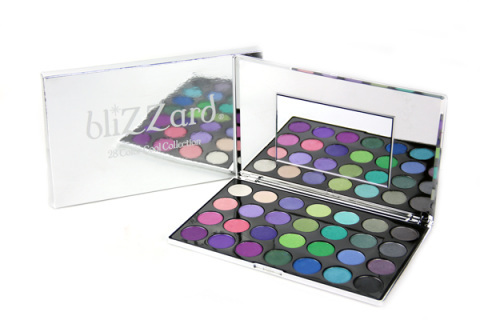 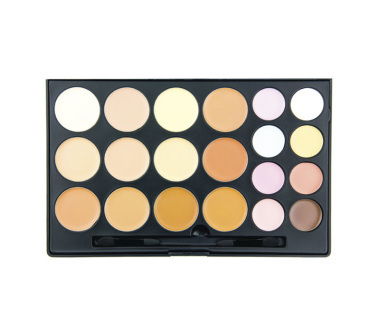 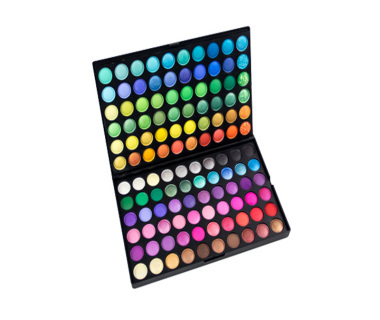 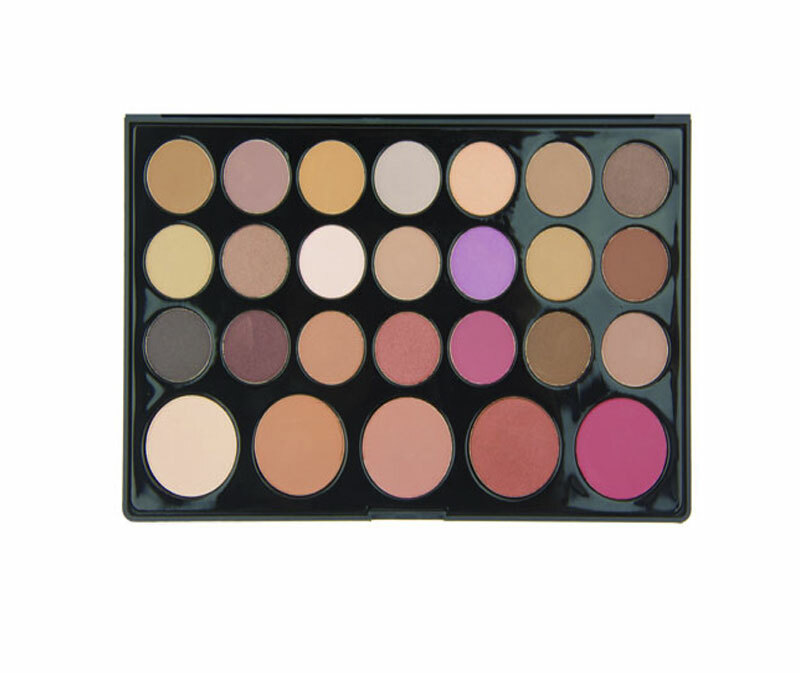 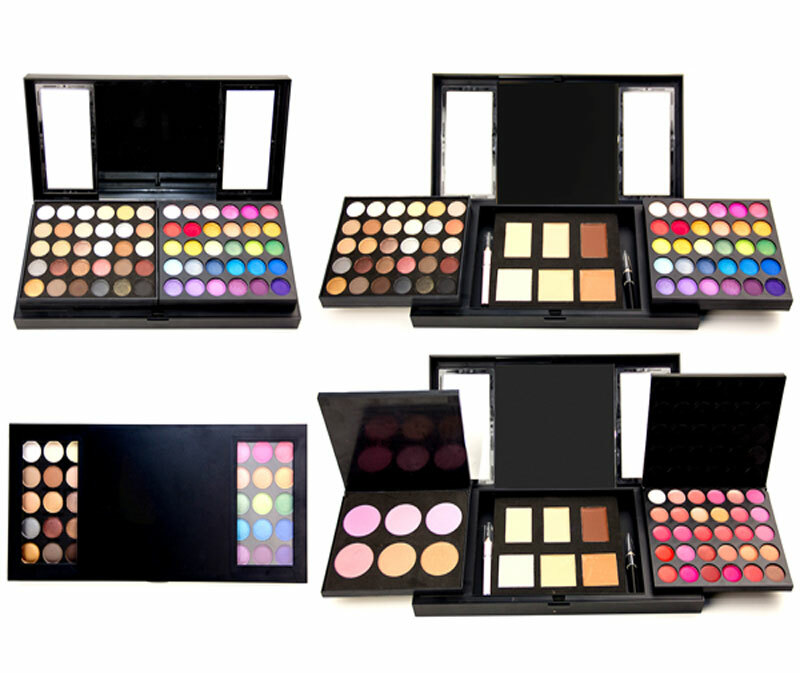 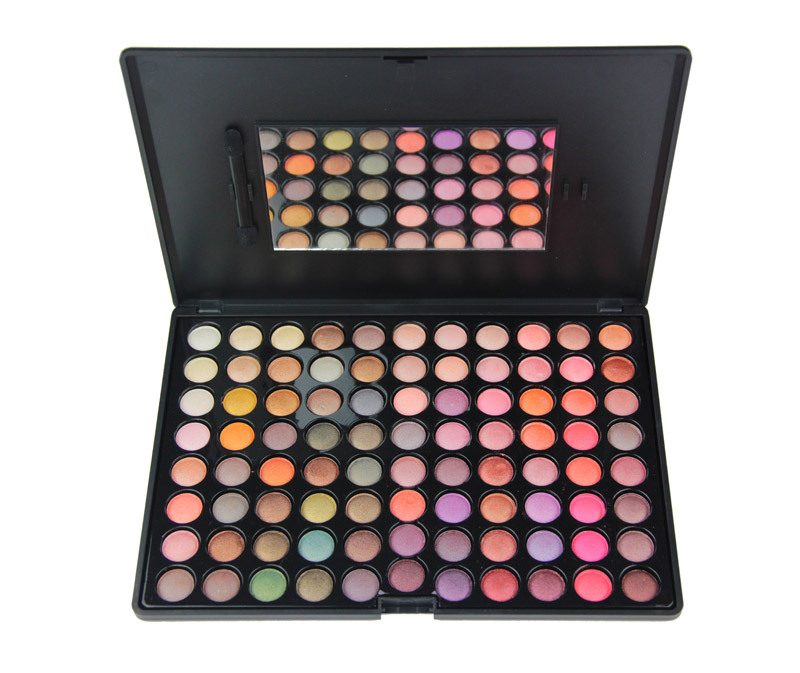 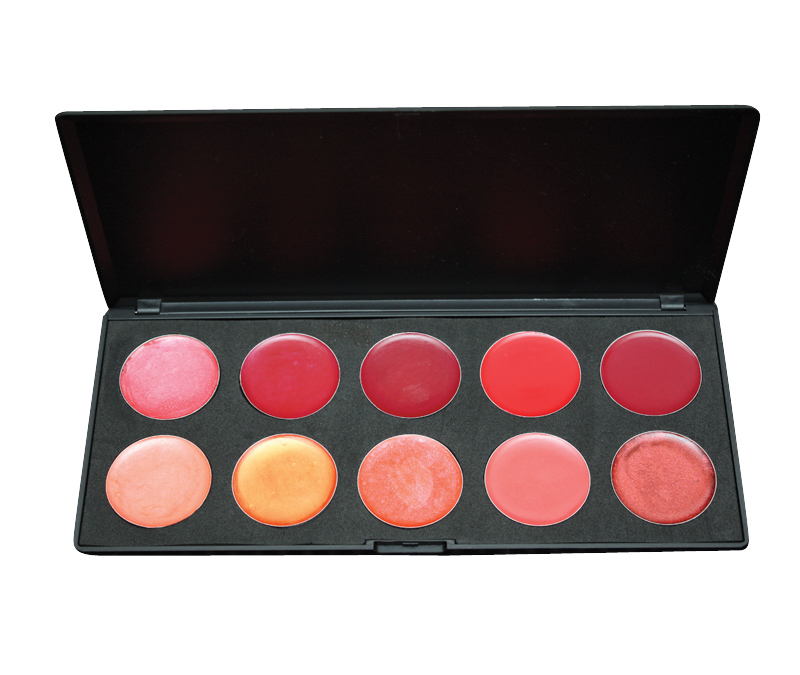 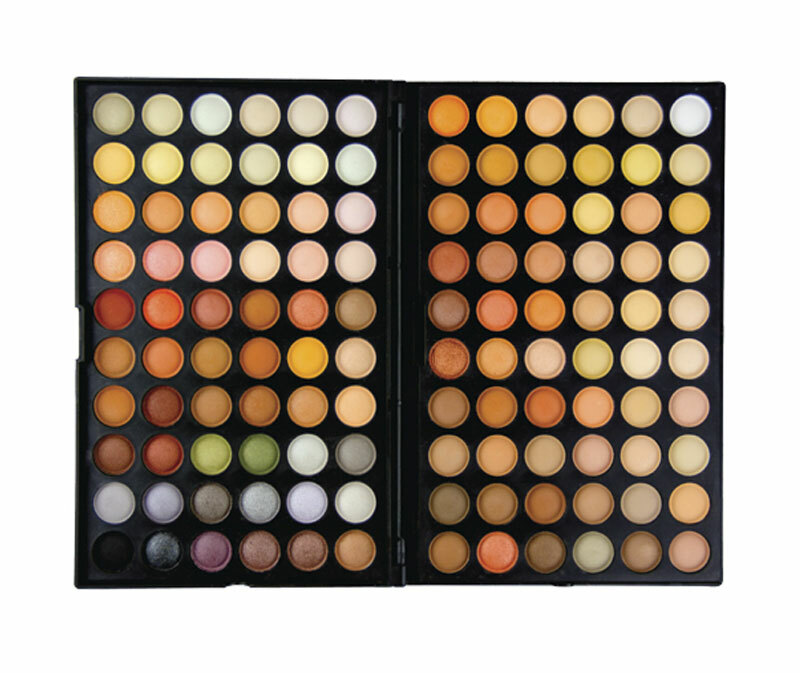 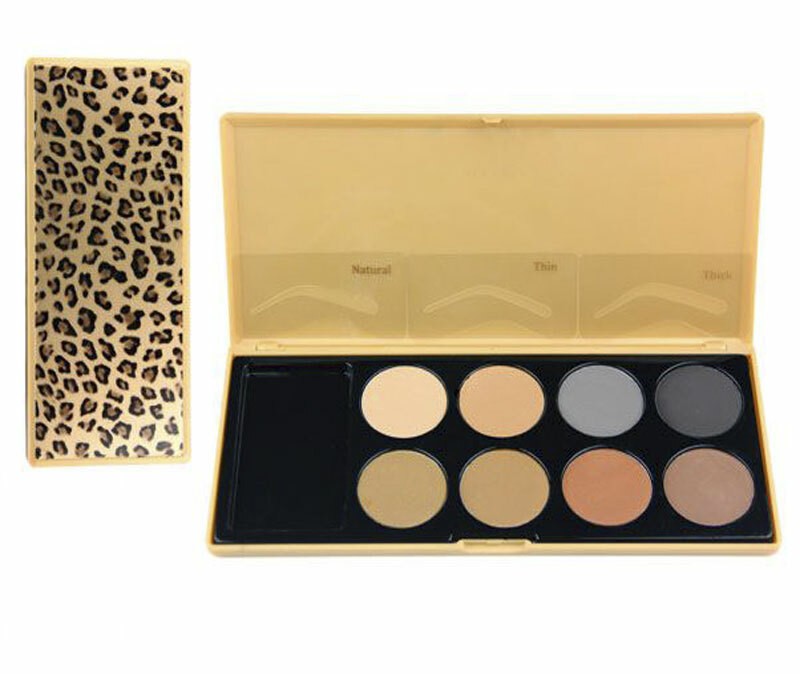 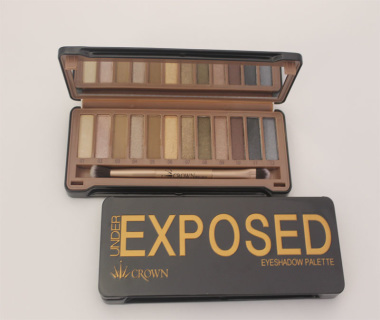 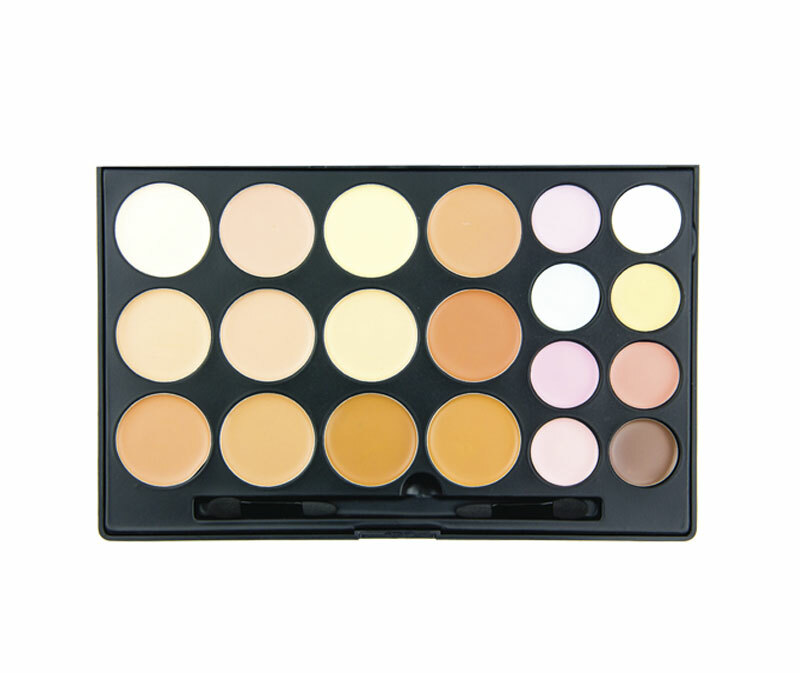 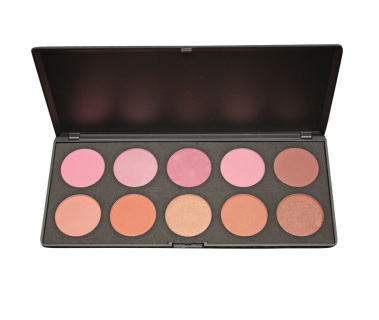 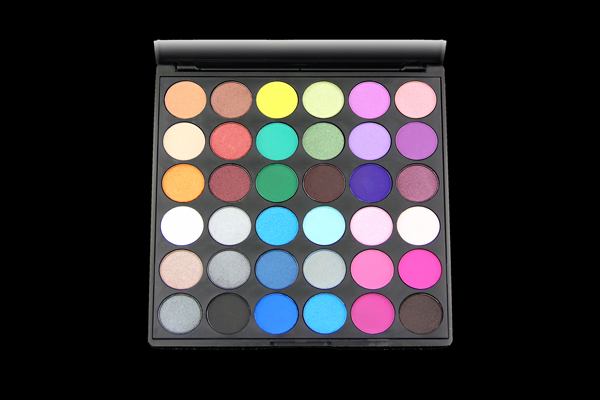 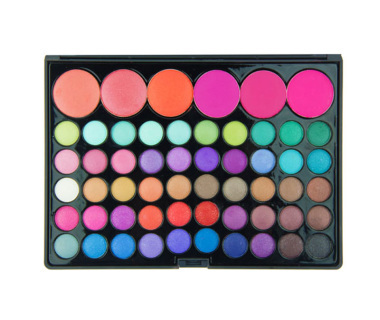 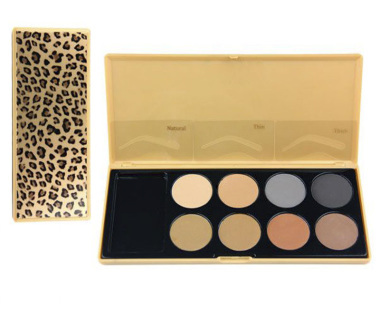 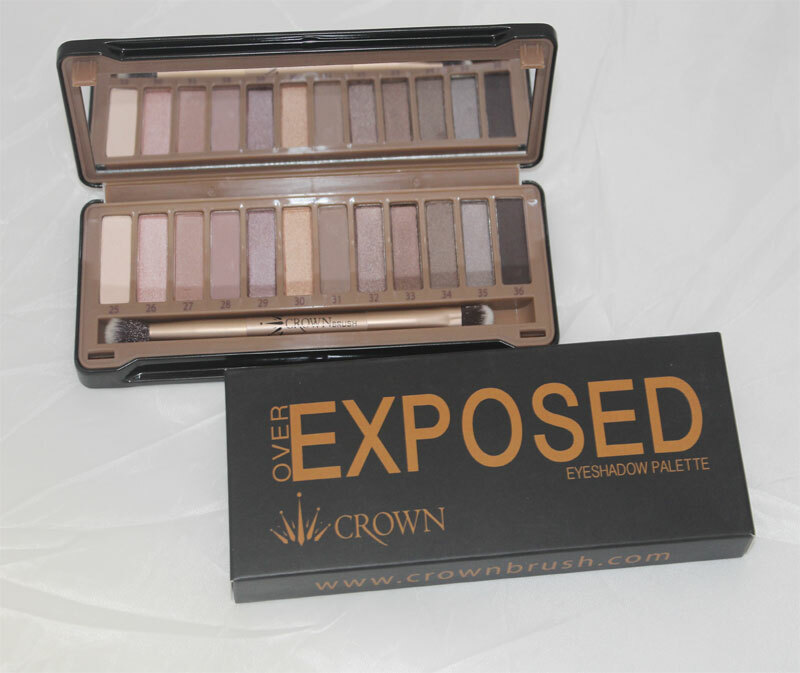 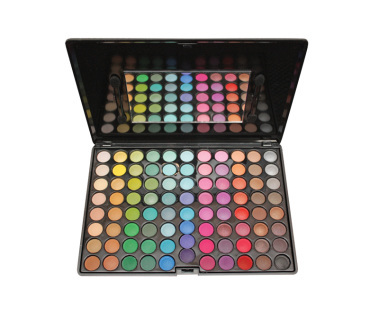 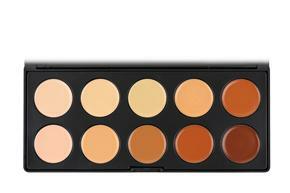 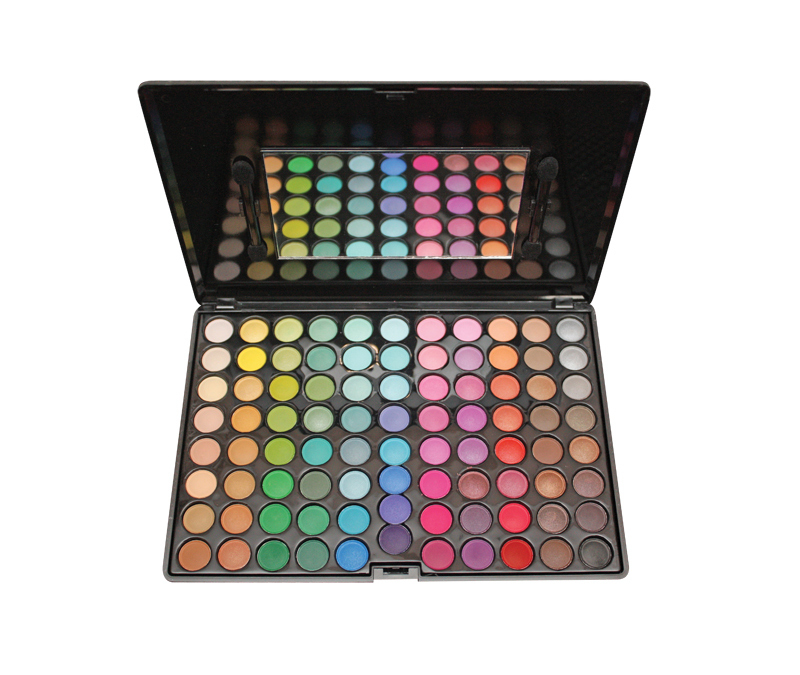 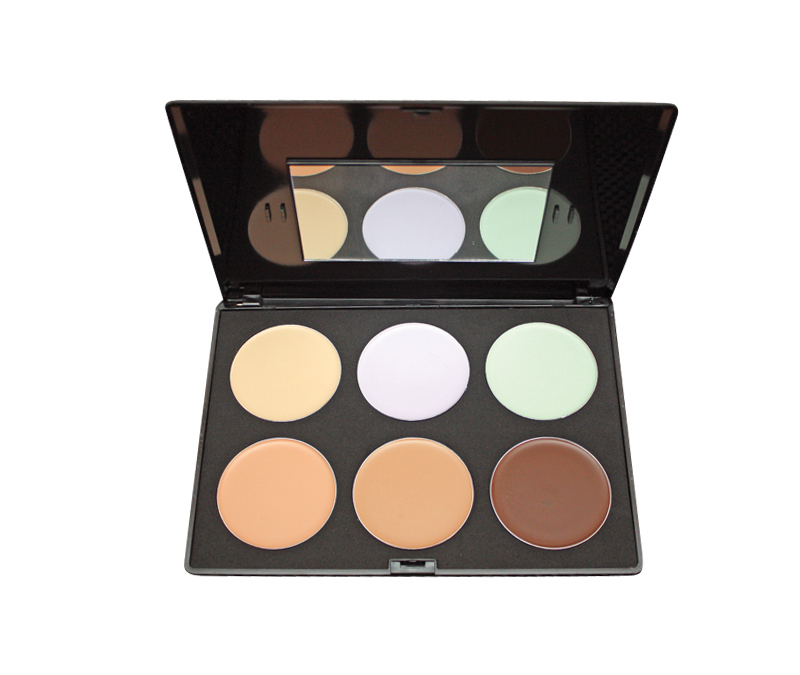 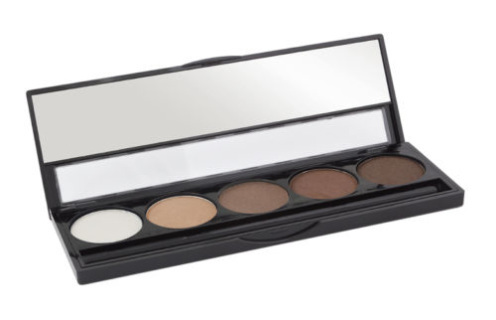 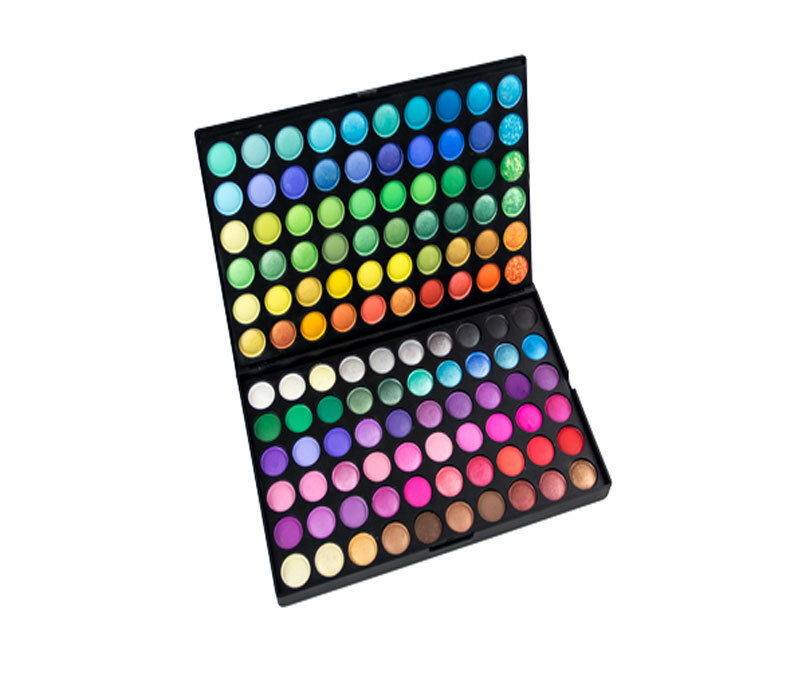 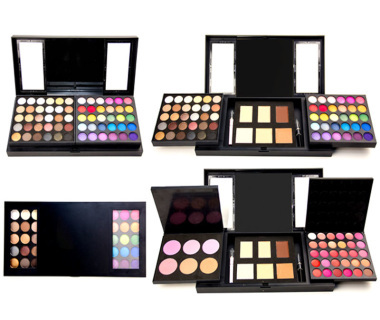 Designer Eyebrow Palette with stencils. Use this to create perfect brows everytime.